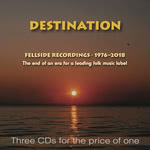 Founded in 1976, Fellside Recordings created two labels, Fellside (Folk) and Lake (Jazz), which in the intervening 42 years have gone on to become two of the UK's leading labels for their genres. The company has released over 600 albums which is a remarkable achievement considering that it has been run by just two people, Paul and Linda Adams. 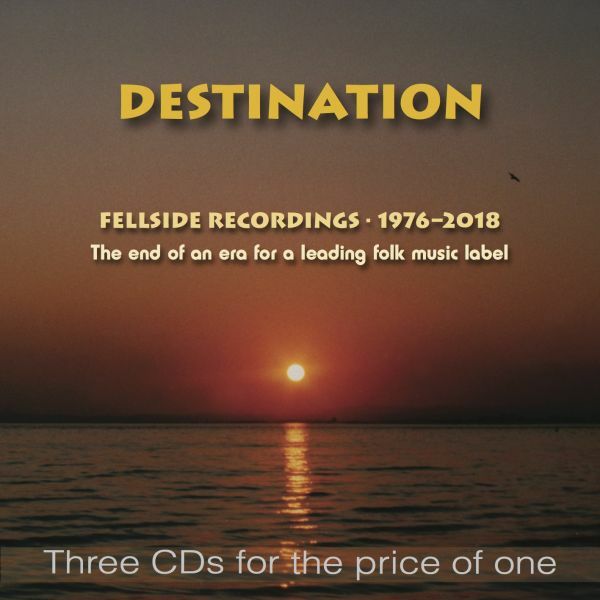 Between them the labels have won numerous awards for their products and their artists from The Music Retailers Association, BBC Folk Awards, British Jazz Awards and many more.